WHEN: Tuesdays, 4:30-7pm (extended time on rehearsal before concert date). Rehearsals start the second week in September. 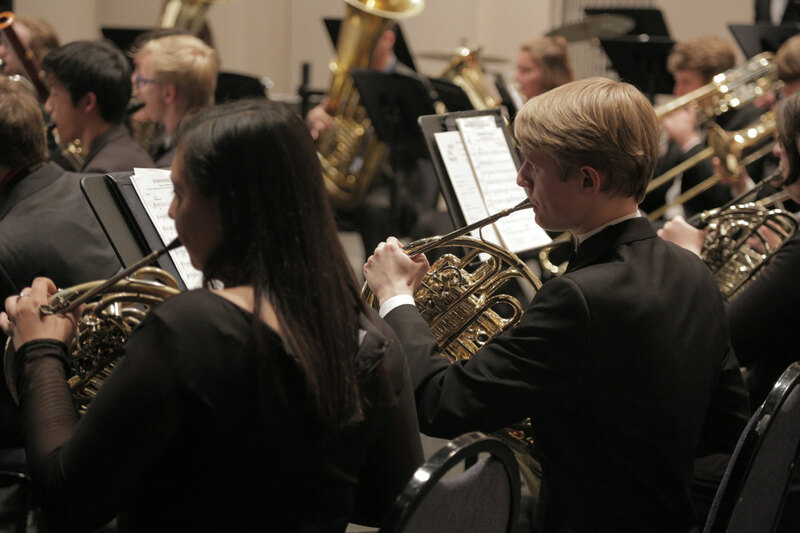 Other activities include retreats, instrumental clinics, and guest artists.